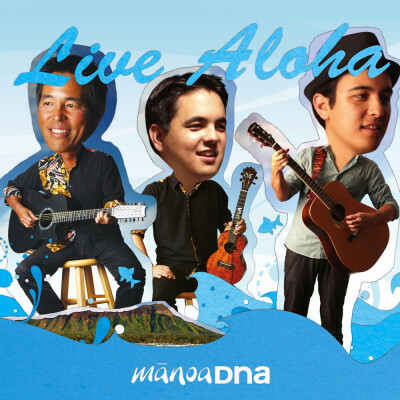 Mid-week | ManoaDNA.com | Order Your Copy of Live Aloha! I made a brief Costco run last Sunday to pick up some basic necessities … including jumbo bags of my favorite Dunkin’ Donuts coffee, with each bag containing enough ground beans to make 180 cups! Costco is amazing … I can’t believe how much business those guys do there. I mean, the aisles are jam-packed with people pushing large shopping carts filled to the brim with stuff to checkout lines that are 3-4 deep … and this is throughout the day! But it’s nothing compared to their outdoor food concession where masses of hungry people line up to buy pizza, chicken bakes, gelato, and Costco’s famous $1.50 hot dog & drink combo. It’s the best deal in town and everyone knows it … I’m sure a lot of those guys go there just to eat! Speaking of eating, ManoaDNA is back at the Swim over at the Hyatt Waikiki tonight so come on down for some great music, food, and drinks. A lot of people tell me it’s a hassle to get to the Hyatt since it’s in the middle of Waikiki, but it’s really quite effortless. I would strongly suggest using the valet, however, because maneuvering your car up the parking structure can be pretty hairy at times … especially when the work shifts change! The driving lanes are pretty narrow (especially going up the ramps) and at quitting time, the workers are in a rush to get out of there so you have to really be on your guard to avoid a head-on collision! But hey … what’s life without a little excitement, huh? Previous post How Can ManoaDNA Compete?